EXO's Xiumin. Photo from Ilgan Sports. 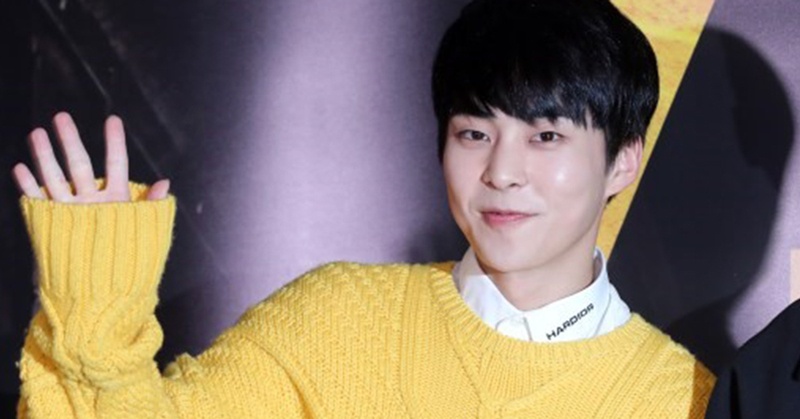 EXO's Xiumin stated that he would no longer receive tangible gifts, saying that he would only accept fans' love. Xiumin said, "nothing makes a better gift than love and attention." On January 6, Xiumin wrote a lengthy post on the official website of his fandom EXO-L, in which he expressed that he would like "to be loved and cared instead of receiving gifts." He added, "Thanks to all the gifts you sent me, I have enough to fulfill my needs" and "if I could, I would accept all of them, but I don't have any room, not even to walk in my own room. I just want your hearts." Xiumin stated, "I'm sorry if anyone felt disappointed by my straightforwardness or if anyone's feelings got hurt," and stated, "I want to be a better me. Even though it may seem like baby steps, I'll keep on working harder."